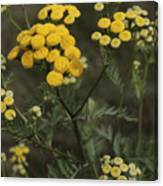 Tansy Blossoms is a photograph by William Kuta which was uploaded on October 7th, 2010. 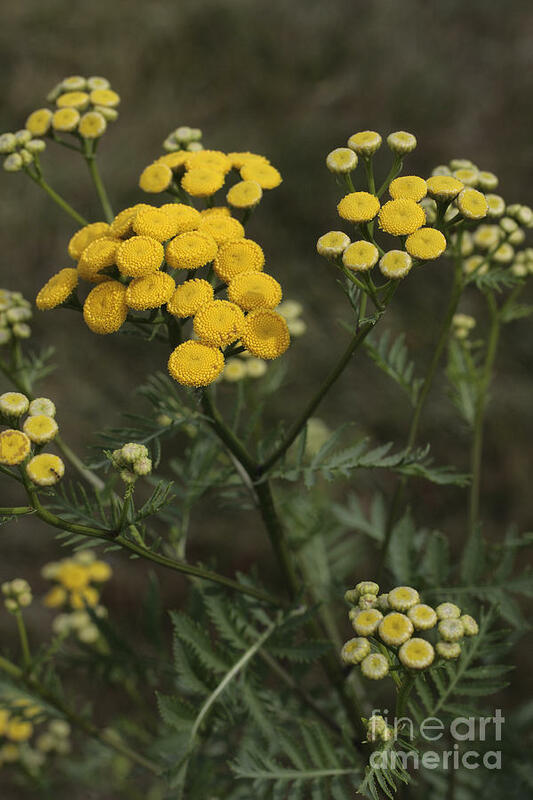 Tansy plants are crowned with groups of small yellow blossoms. 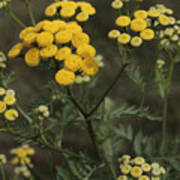 Tansy has been used medicinally, but is toxic if used improperly. 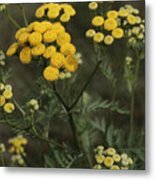 There are no comments for Tansy Blossoms. Click here to post the first comment.